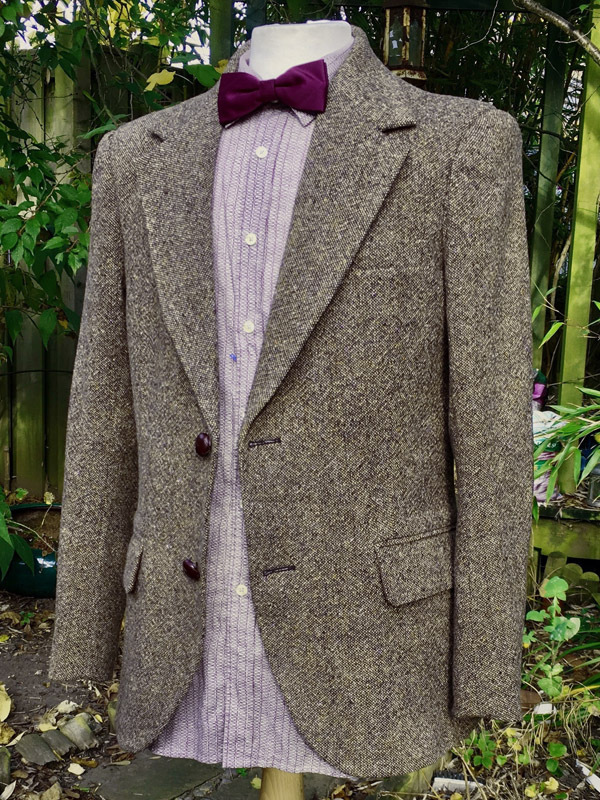 Over the past few months I have had a number of people contacting me about Matt Smith’s latest costume with the purple Cashmere Frock Coat. 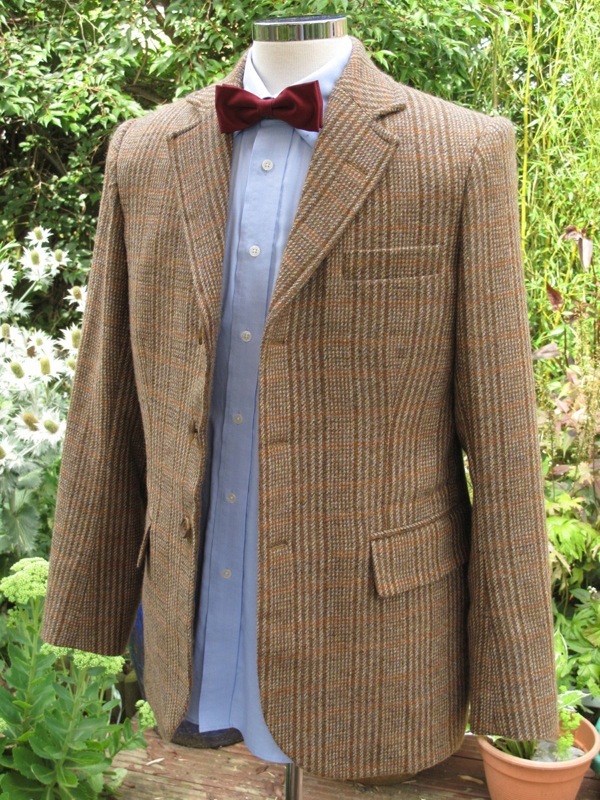 Although it is a pretty standard frock coat pattern, the fabric used is somewhat expensive and exclusive, having been sourced from W Bills in London, where the Shetland Tweed was found for the series six jacket. There was only ever one bolt of fabric, and after I managed to secure enough to make my own coat, the BBC had the remainder of the bolt on permanent reserve in case they needed to make additional copies of the coat. Well now Matt’s replacement has been announced - and there is speculation he has actually already shot his final scenes - the need for the fabric has passed. W Bills have therefore released the fabric for sale. Being their single biggest buyer of Doctor Who material, they have given ms first refusal on this precious supply of premium cashmere. This really was an opportunity I could not pass up. 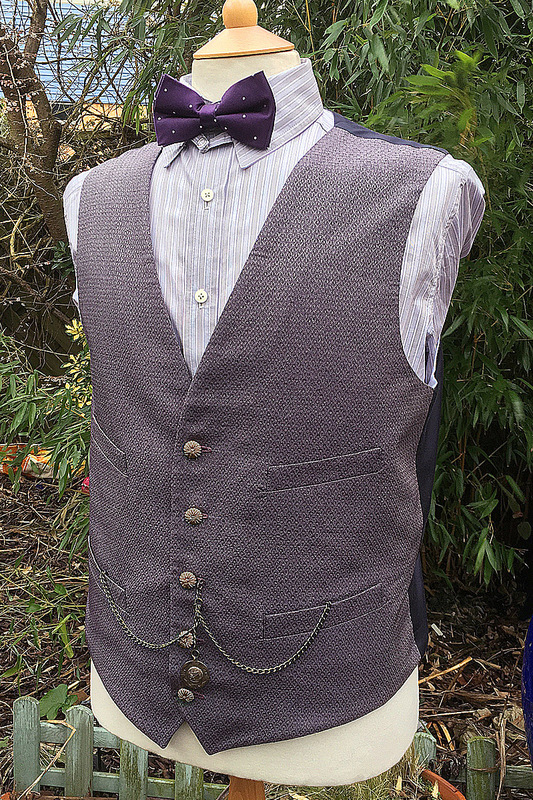 Not only is this THE length of fabric used to make Matt’s elegant frock coat, due to availability of yarns, this will never be rewoven by the original makers, meaning this is one serious one-off. The supply I have is enough to make two, possibly three coats - so if you are serious about wanting one made - get in touch ASAP. I say serious, because this fabric retails for over £300 a metre, so the bulk of any commission would be made up purely of the cost of this amazing quality material. Get in touch quick - like Matt Smith himself - it won’t be around for long! Gah, extremely tempting, but seeing how it will be extremely expensive, I fear I will have to just get the Abbyshot replica when it comes out. Yeah, this is incredibly high end. I know I can never buy a full coat but I wonder if, for a price, you'd let someone buy a swatch of the fabric for commemorative purposes. Do you think you'd ever do that with the scraps of fabric after the coats are made Steve? I've been obsessively keeping the offcuts from making my coat - when its over £300 a metre every scrap is like a £10 note! If people are interested, I see no reason why I can't sell a few decent swatches. If you bought one, you'd be stroking it a lot - you'll never believe how soft and smooth the fabric is! I'd be very interested in purchasing a swatch, how much do you think you would charge? I would as well be very interested in purchasing a swatch. Would love to get even a sliver of that fabric. 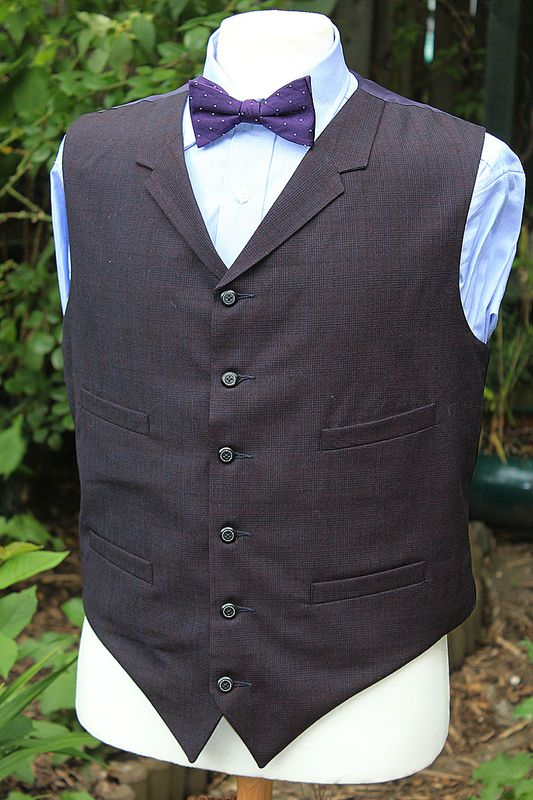 It seems that Magnoli Clothiers has started offering a tweed fabric similar in appearance. Any thoughts on their efforts, Steve? That's all very well, but the original is made of two yarns - one purple the other brown with flecks. From the photo on the site it isn't right, except it is purple. It looks good from arar, but is far form good. how much would the coat cost all together. Seriously though, how much would a full coat cost? This jacket has been one of my favorites ever. Not just from the Doctor Who series, but in general life. Hi! Thank you for your last answer, but I had a few more questions. How thick is this material, and how does it feel to the touch? Also, how warm is this coat? Thanks!